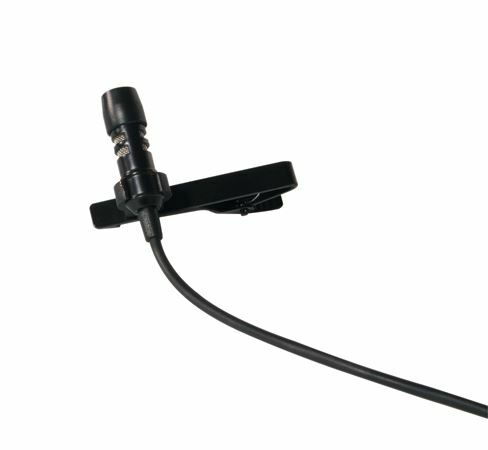 Shop Line 6 Replacement Lavalier Mic For XDV30 Beltpack from AMS and enjoy Fast & Free Shipping. The Line 6 Replacement Lavalier Mic for XDV30 Beltpack produces exceptional voice reproduction for presenters or performers. Includes windscreen and tie clip and can be used with V35-BP, V30-BP, and Relay G30 bodypack transmitters.